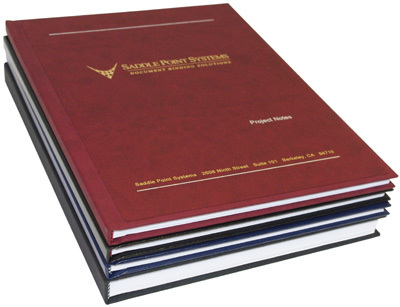 Saddle Point Systems offers 25 years of expertise in the document binding and print finishing industry, providing high quality, affordable equipment and supplies locally and nationwide. We have faithfully served our customers throughout the greater San Francisco Bay Area since 1989, offering free consultations, tailor-made solutions and qualified technical support for all of our machines. Call toll free at (855) 880-7500 for fast, friendly customer service or send us an e-mail for an expedient response. Business hours are between 8am & 5pm PST, Monday through Friday. Check out video demonstrations of our binding & finishing equipment. Welcome to Saddle Point Systems! Contact us to receive a free coil, wire & comb sizing gauge! 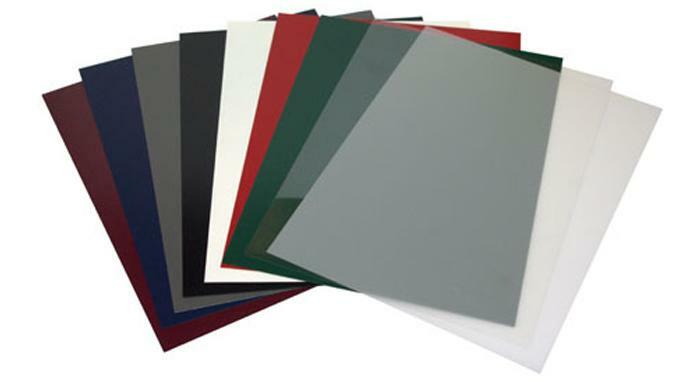 We are the leading experts in binding and print finishing solutions, selling equipment and supplies throughout the the San Francisco Bay Area for more than 25 years. 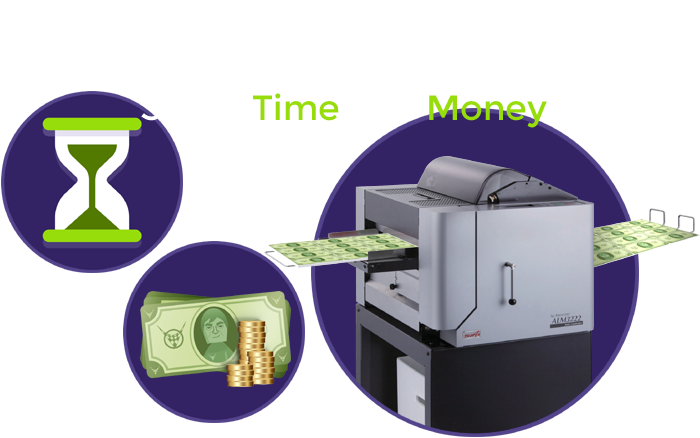 Our excellent prices, experienced staff and wide selection of manufacturers can help your business find exactly what it needs to easily produce documents with a professional, high quality finish. 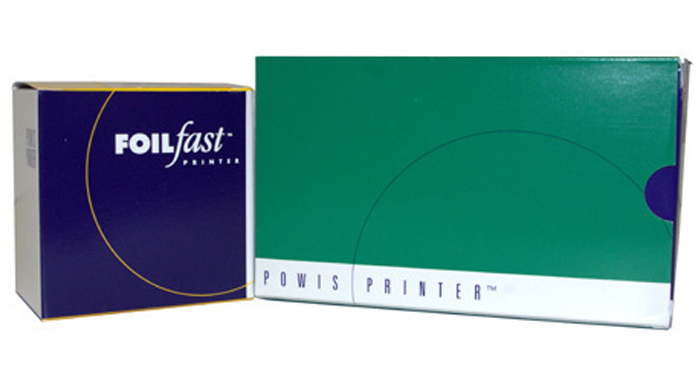 We specialize in Powis' Fastback® Tape Binding System, which binds presentation-quality documents up to 350 sheets in 12-15 seconds that are fast, affordable and incredibly customizable. The Fastback® Model 20, Powis' latest and greatest tape binding machine, synthesizes decades of revolutionary tape binding technology for an affordable production machine that binds documents faster, stronger and more elegantly than any binding solution on the market. In addition to its time-saving binding capabilities, the versatility of the Fastback® tape binding system is unparalleled. 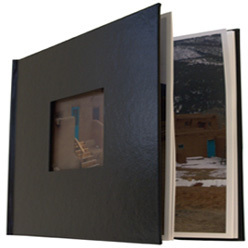 Whether you want to bind hardcover books, books with custom printed Image Strip spines, tape bound reports, perfectbound paperbacks or are simply looking for a better binding solution, the Fastback® Model 20 does it all. 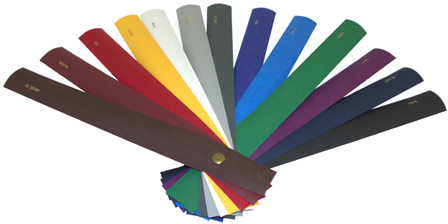 We also carry a full line of traditional binding equipment and supplies for Velobind Strips, Spiral Coil, Twin Loop Wire and Plastic Comb, as well as great deals on hardcover binding machines, booklet makers and stitchers, modular paper punches, coil binding machines, comb binding machines, wire binding machines, Velobind machines and other tools and accessories necessary for punch binding. In addition to our book binding machines, we carry a wide selection of heavy duty paper handling equipment, including guillotine cutters, contour cutting plotters, rotary trimmers, corner rounders, automatic folders, creasers / scorers / perforators, joggers, paper drills, business card slitters and automatic multifunction finishers. 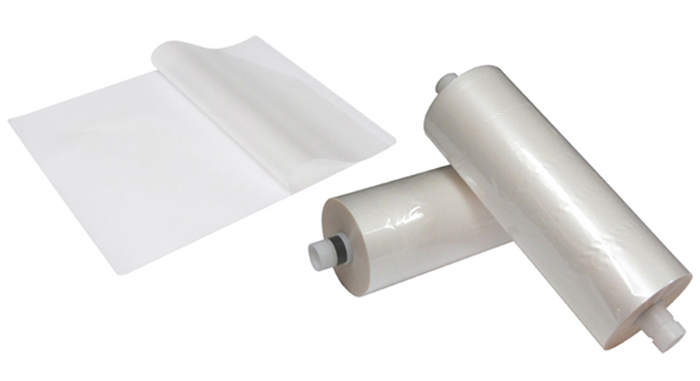 We also carry a variety of low, mid and high volume laminating equipment, including heavy duty pouch laminators, desktop roll laminators, wide format laminators and fully automatic laminators with complementary lamination supplies. To inquire about our full catalogue of equipment and supplies or to set up a product demonstration, call us toll free at 855-880-7500. Saddle Point Systems provides on-site service in all San Fancisco Bay Area cities!